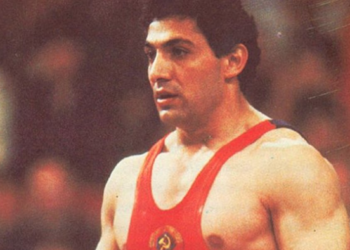 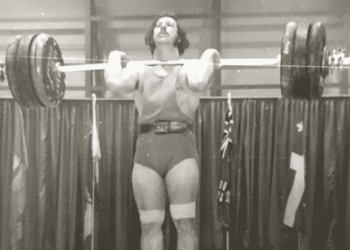 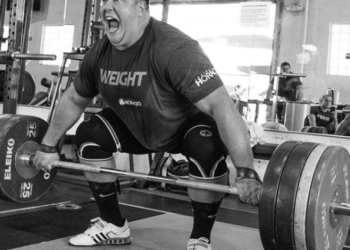 American Weightlifting history was made this week in Las Vegas. 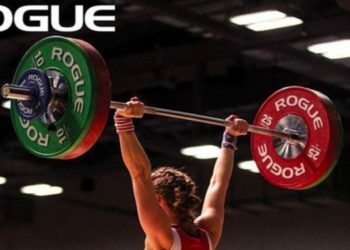 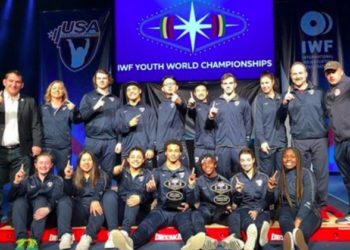 The 2019 Youth Weightlifting Championships concluded on Friday, and the American team finished in first place for both the men and woman’s teams. 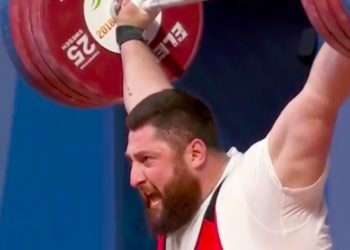 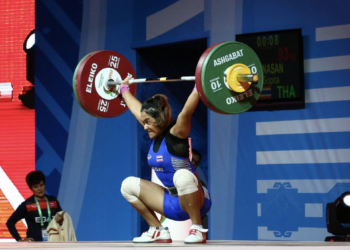 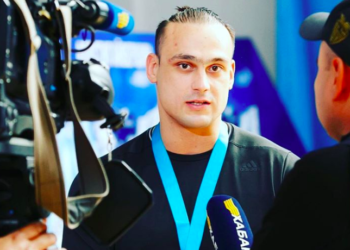 Earlier this week, the International Weightlifting Federation (IWF) published the preliminary start list for the 2018 Weightlifting World Championships. 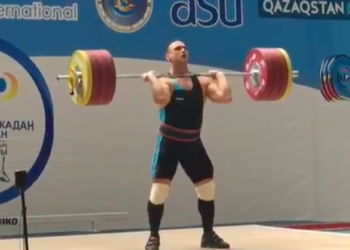 This year the competition is scheduled for November 1st – 10th in Ashgabat, Turkmenistan.